Lowe's is betting virtual reality can help with your latest project around the house. 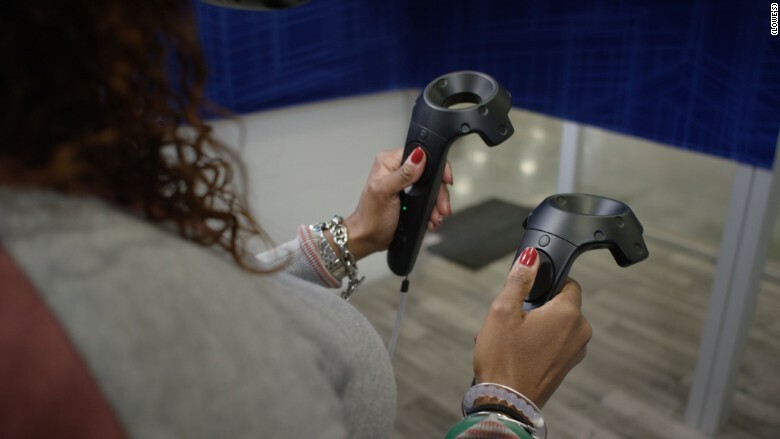 The home improvement giant is launching a virtual reality experience in one of its stores to give customers hands-on practice with a home improvement project. 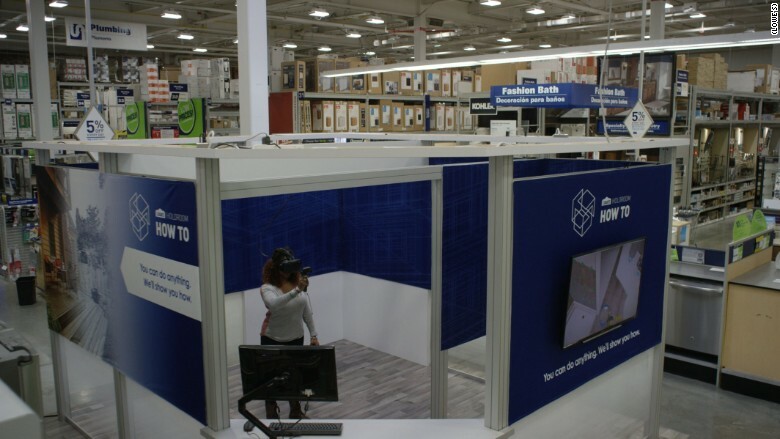 Lowe's may eventually create more VR tutorials and roll them out to more locations. Initially, customers at a Massachusetts store will get a lesson in how to tile a bathroom. 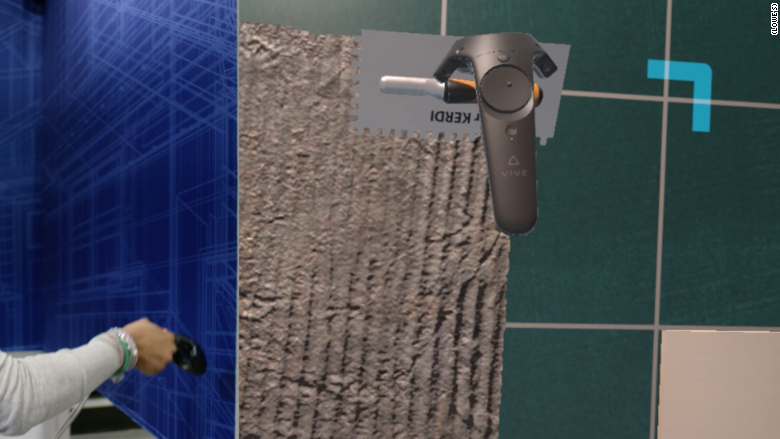 A customer will put on a VR headset, be placed in a virtual room, and use an HTC Vive hand controller to simulate mixing mortar and placing tile. Eventually, a broader range of tutorials may be offered in all Lowe's stores. In a trial run, Lowe's found that customers had a 36% better recall of how to complete the project when compared with people who watched a YouTube how-to video. 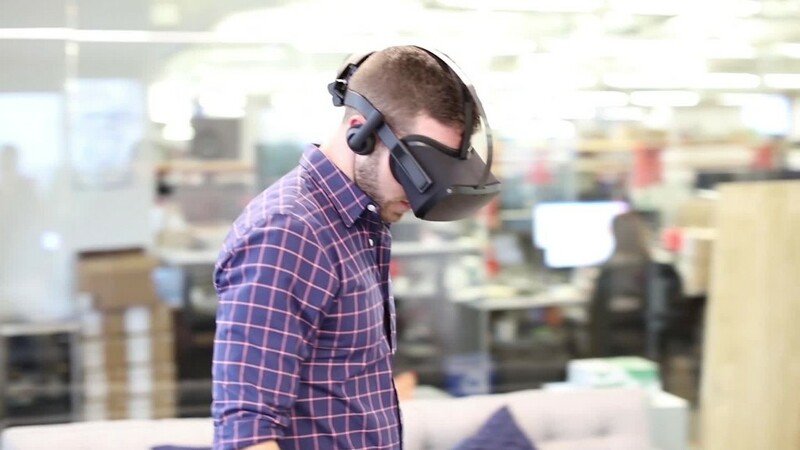 Kyle Nel, the director of Lowe's Innovation Labs, told CNNTech about the advantages of VR as a teaching medium. He pointed to the tactile, immersive nature of virtual reality as allowing for better learning. Nel noted the limitations of offering in-store clinics taught by an employee. Such classes have to be given at set times, which may be inconvenient for customers. The virtual reality experience is available anytime the store is open. This side-by-side image shows on the right what the customer sees while completing the virtual reality tutorial. "Virtual reality just happens to be the best way to give people what they want, when they want it," Nel said. "This is meant to be available to the entire country and Canada, not just those on the bleeding, cutting edge of tech." The VR experience also lends itself to improvement. Lowe's (LOW) will monitor customers and see where they may be getting stuck. Improvements in the teaching process can be made. If Lowe's scales the experience to all of its stores, updates to the teaching process could be made overnight. Lowe's trends team has found that millennials are forgoing DIY projects because they lack home improvement confidence and the free time for a project. For Lowe's, virtual reality might be a way to reverse that trend.